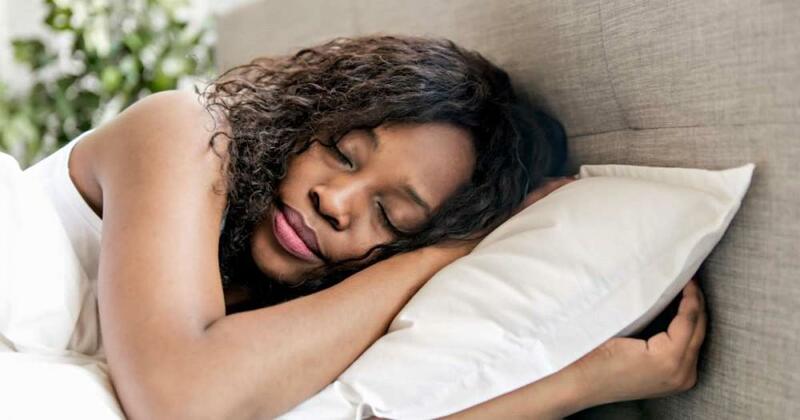 Many of us have notions about sleep that have little basis in fact and may even be harmful to our health, according to researchers who conducted a study published in the journal Sleep Health. More than half of those prescribed a CPAP mask don’t use it, but when one sleep expert at National Jewish Health showed patients videos of themselves struggling to take in air while sleeping, he found that their usage rate increased significantly. 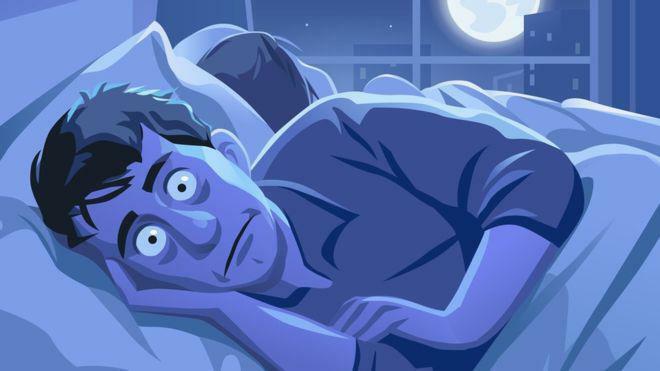 Research has linked a particular sleep disorder called rapid eye movement (REM) sleep behavior disorder with a diagnosis of Parkinson's disease. What characterizes this sleep problem, and can its presence be a good way to predict Parkinson's risk? 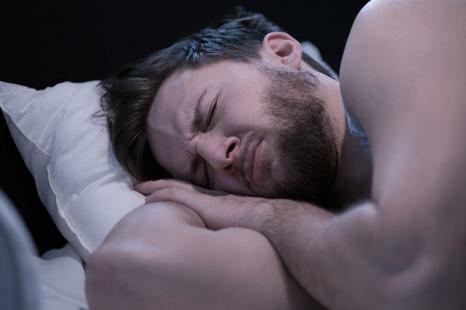 Sleep helps to repair damaged DNA in neurons, scientists find. Scientists have discovered that broken DNA builds up in brain cells in the daytime and repair work reverses the damage only during sleep. Every night, millions of Americans go to bed and drift into an evening of sleep that is anything but peaceful. They snore and gasp for air throughout the night. 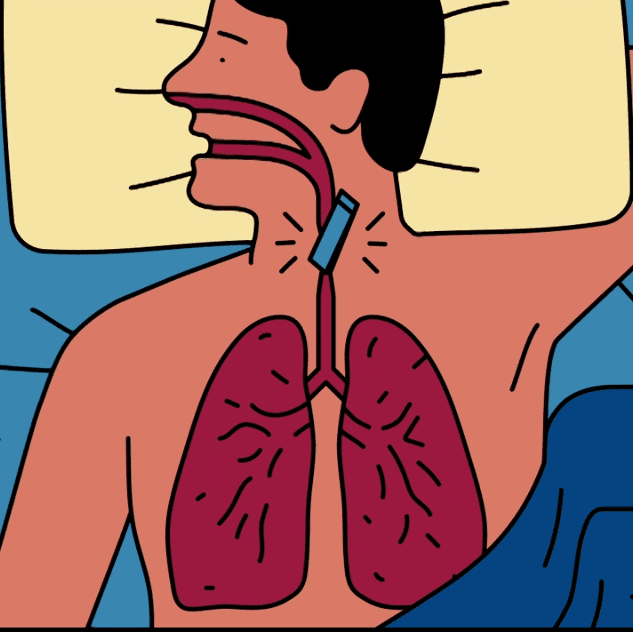 Here’s what you need to know about sleep apnea detection, diagnosis and treatment. Ask the Expert: Should I Take Away My Teen’s Cell Phone at Night? The American Academy of Pediatrics recommends that from 6-12 grade, children should get between 8.5-9.5 hours of sleep each night. Unfortunately, research shows that most teenagers are sleep-deprived. The bottom line: electronics and sleep do not mix.